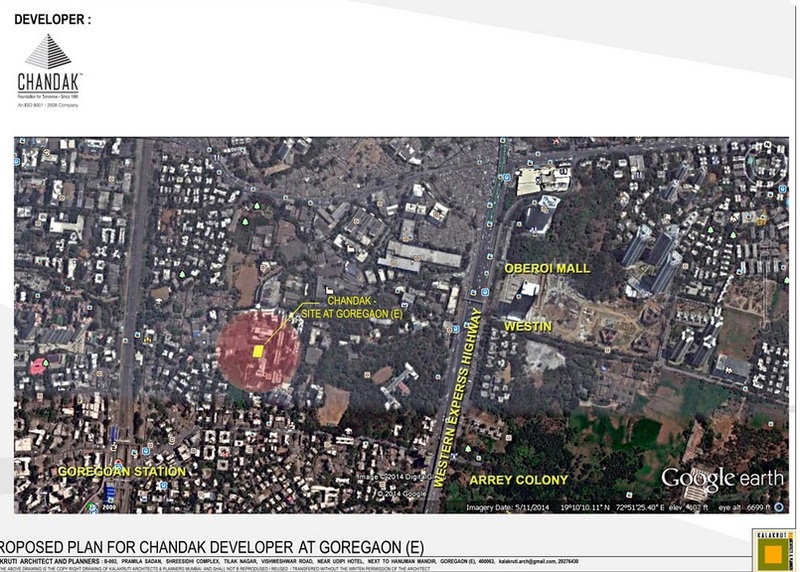 This is our review of The New launch Chandak Groups – Chandak Paloma project which is located off.Goregaon East in good proximity to Railway Station and Highway. 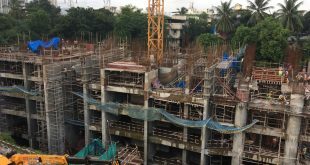 The Western Suburbs is literally starved for projects offering 1 BHk units by reputed developers and builders. 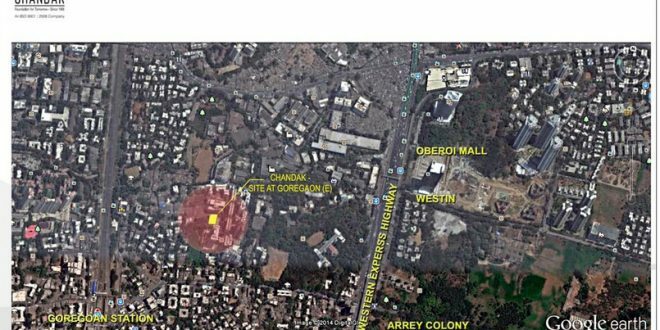 So the New launch by Chandak Group in Goregoan East is a very good option as its exactly between the Goregaon East Railway station and the Western Express Highway which are both about 3 minutes from the project. This project is very close to the Nirlon Knowledge Park, Oberoi Garden City, Oberoi Commerz, Raheja Infinity, complexes in Goregaon East, which are home today for the largest Multi National Companies and Banks like Citibank, Deutsche Bank, Kotak, Barclays, Haliburton etc. There is a great demand of smaller flats for both sale and lease in this micro location. 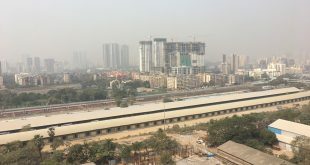 Goregaon East is the new upcoming CBD in Mumbai today. 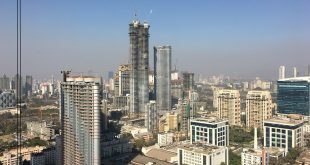 Goregaon East is fast growing CBD today, which has immense potential going forward. The Aarey milk colony and the upcoming Goregaon Mulund Link Road, will give an excellent connectivity to people from Mulund to travel to Goregaon East. This one 1 acre plot of land on which they will be coming up with a single tower of 19 storeys offering 1,1.5,2 2,5 and 3 BHK units. Chandak Groups Paloma – Bedrooms, Carpet Areas, Built Up Area and Approximate Price in July 2015. It will offer all basic amenities like swimming pool gym etc. Possession is due in 2 years.